Pregnancy is such a beautiful thing. There is something so magical about this in-between period of life, waiting on baby and watching your body do unbelievable things. I'm in awe of the human body and what it's capable of during this time. Personally, I've never felt more at peace or comfortable in my own skin than I have since I've been pregnant. 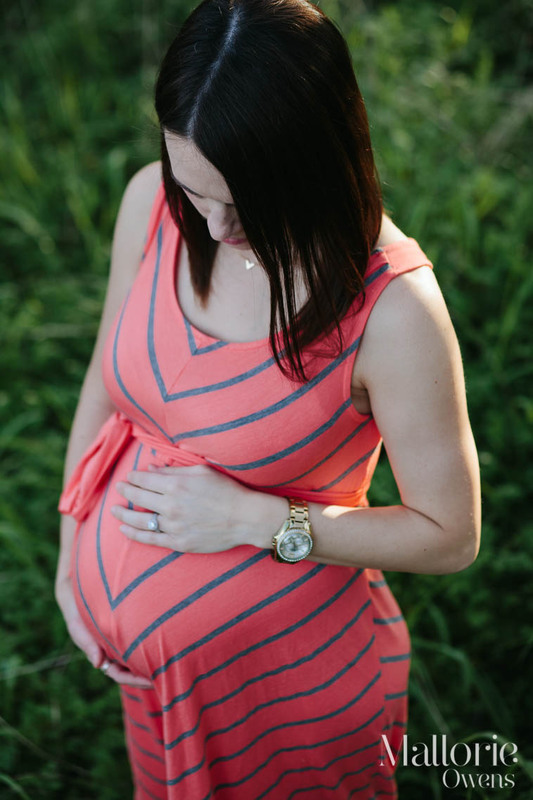 My pregnancy "twin", Casey, (baby girl due a week after ours and just moved across the country) is radiant and I'm so excited to share her maternity photos! 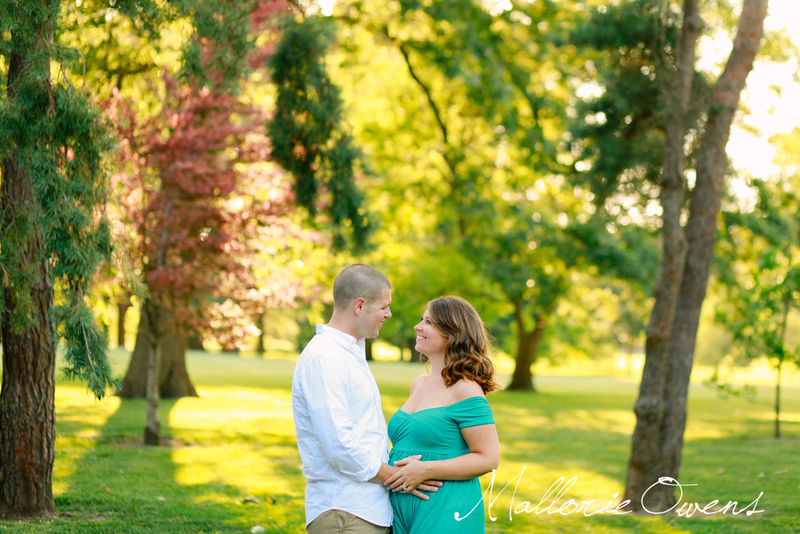 Maternity photos have my heart and this session has taken the place as my current favorite. 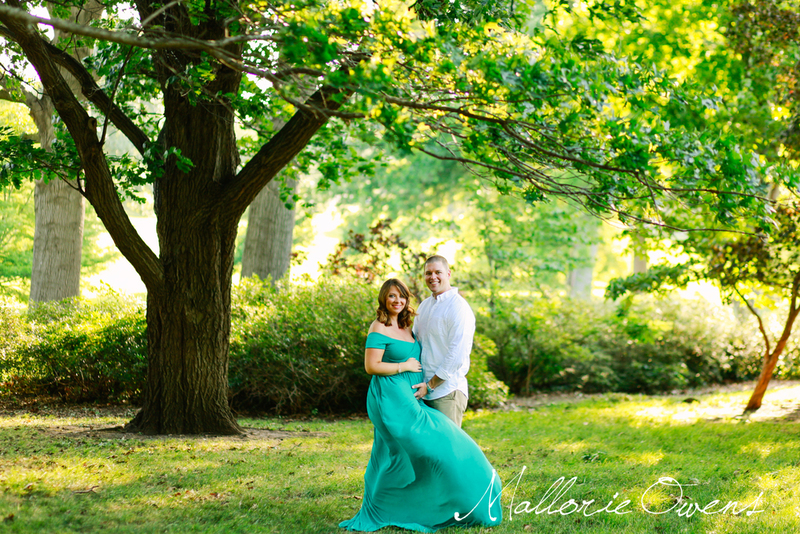 💚 That light, that bump, and that gorgeous flowing dress...as a photographer, I couldn't ask for more. It was so hard for me to narrow these photos down for this post, I could go on and on. And don't even ask me to pick a favorite, I love them all! Make sure to leave the Coté's some love in the comments. 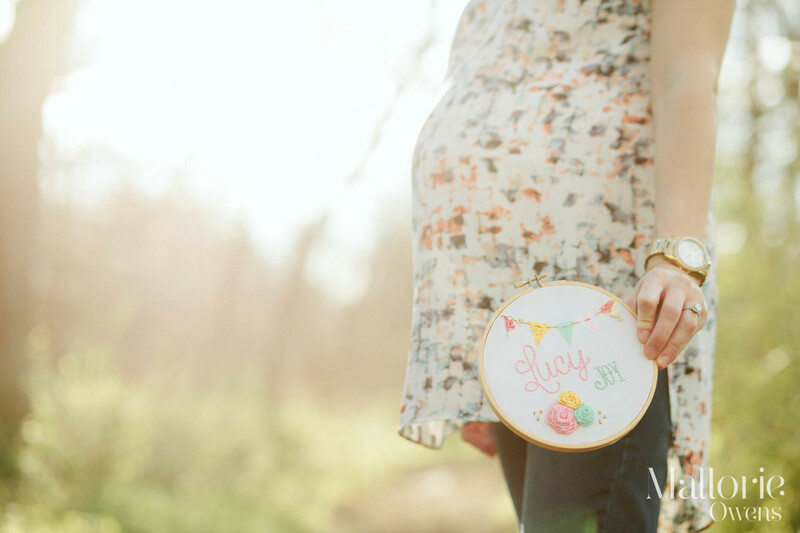 I can't wait for baby Heidi to be here and hopefully get to photograph her the next time they're in Kansas City! If you're in the Kansas City area, this is my last month of availability before taking maternity leave for baby girl to arrive and for us to get settled in. If you're in the area and hoping to get a session, please contact me here asap so I can get you on the schedule...I would love to have you! If you're not in KC and want a future session, I'm taking weddings and sessions out of town starting back up on January 1st. Please email me soon so we can set something up! And as always, please feel free to share it if you love it! It makes my day when I see a Facebook share or pinterest post with one of my photos. 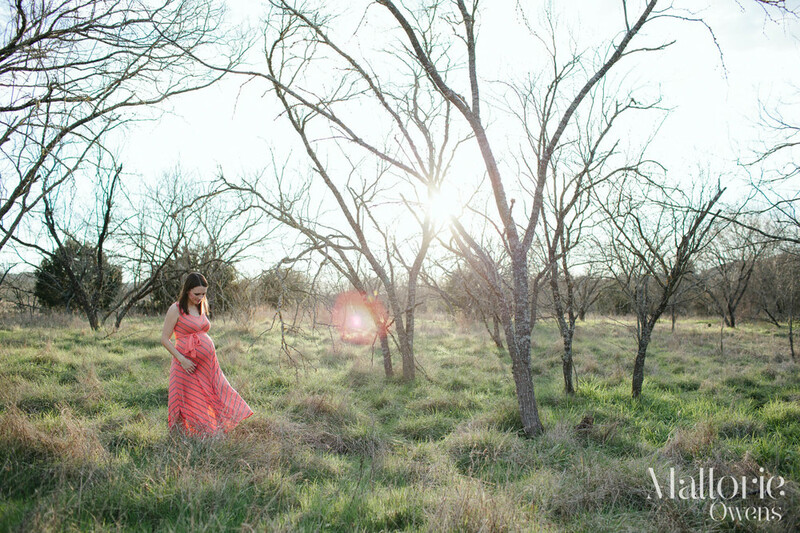 We headed out to Commons Ford Metropolitan Park for Ruthie Hart's maternity pictures and lucked out with a perfect 70 degrees and sunny day in the middle of all of these dark rainy days we've had lately (please get it together Austin, I thought we left Alaska!). I am in love with the gorgeous lighting we got at sunset, this might have just taken the spot for my favorite session ever. Beautiful family on a perfect Austin, Texas day...couldn't ask for more. 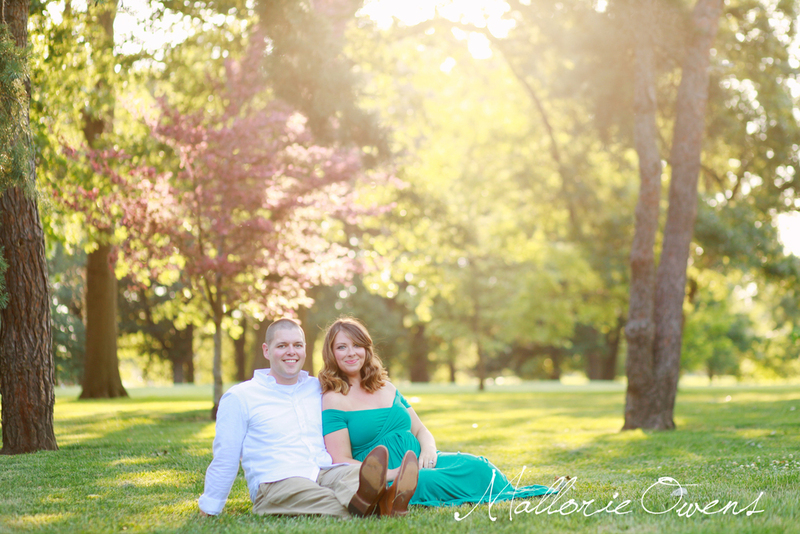 "I don't think I can sing the praises of Mallorie enough after our maternity photo shoot last weekend! First of all, she was incredibly accommodating with the date and time and worked around my husband's busy travel schedule so that was a huge blessing! 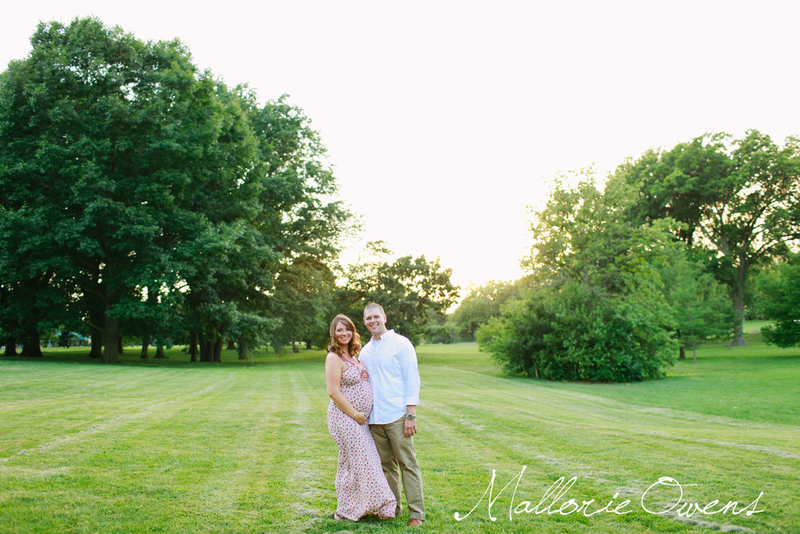 She carefully scouted out the most beautiful location and made sure the time of day was perfect so we could get sunset shots. The planning and prep she puts into her shoots is amazing! 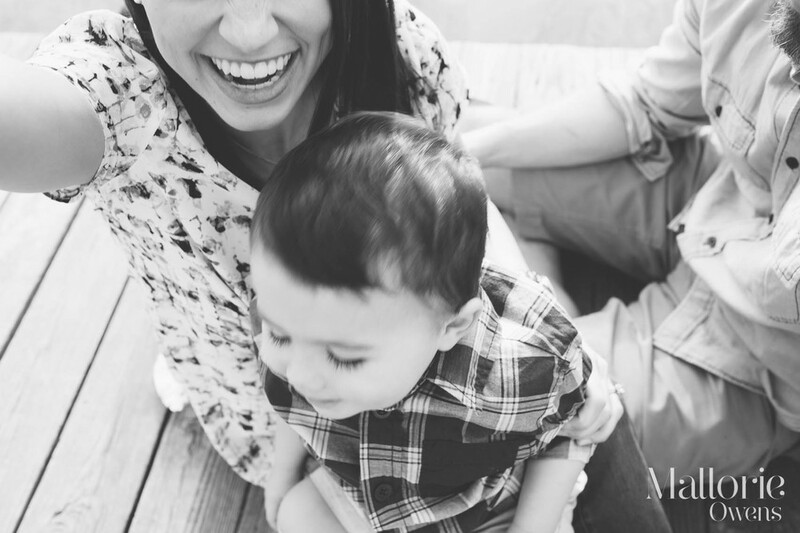 I had been pinning ideas and sharing them with her so she knew exactly what I was looking for in my maternity/family photos. As always, my toddler ran the show and she was so patient following him around and taking his lead, all while capturing some tender moments between my husband, son, and me. She is such a hands on photographer- climbing trees, laying in the mud, and doing everything in her power to get my cranky toddler to smile and laugh. It is such a blessing to work with a photographer who makes you feel comfortable and at ease (especially for men who aren't always themselves in front of the camera). 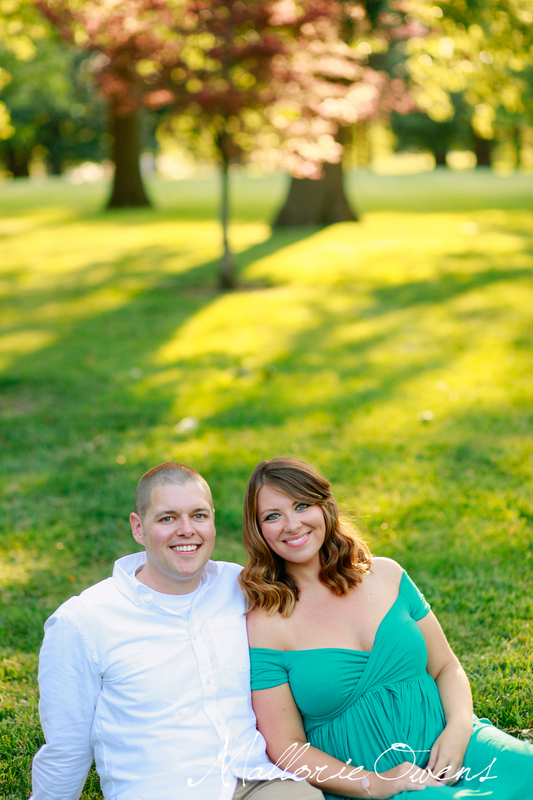 She made me feel beautiful, which isn't easy to do when you are almost 9 months pregnant and exhausted. She sent me sneak peeks that evening and I was floored by how she was able to capture such amazing photos despite the chaos. 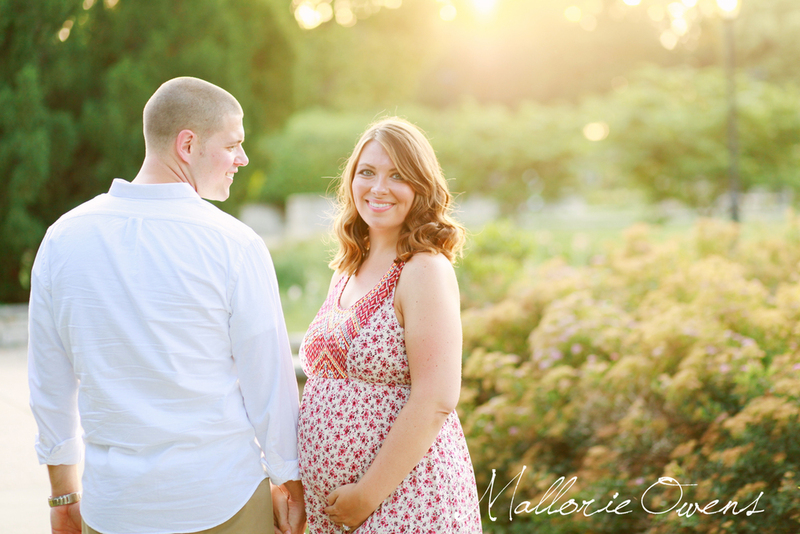 I am really looking forward to our newborn photo shoot with her in a few weeks! There is no one else I would trust more!" ≫≫ Ruthie Hart, Austin, Texas. Love this sweet, growing family and I can't wait to meet baby Lucy in just over 5 weeks! If you love the pictures as much as I do, please feel free to share anywhere you'd like...I really do appreciate any and every share from this page, it's how new clients find me. For those interested in booking a photo shoot, please email me at info.mallorieowens@gmail.com or fill out this form and make sure to add me to your contacts so my response makes it to your inbox. I'm currently in Austin, Texas, but I'm always traveling, so if you don't live here don't let that stop you from getting in touch! I hope to hear from you soon.